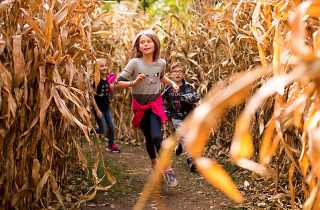 Get your fall feels on at this free monthlong fest that begins at the tail end of September. 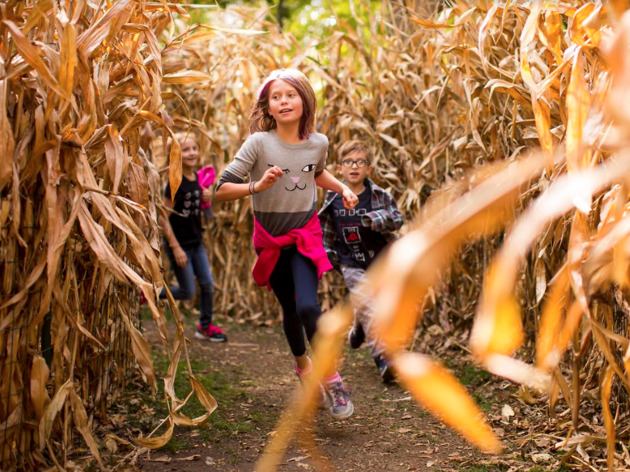 A Ferris wheel, corn maze, hay mountain and pumpkin patch should make it easier to forget that summer's coming to a close. Fall Fest also includes live music, animal chats, professional pumpkin carvers and fall-themed activities for the animals.